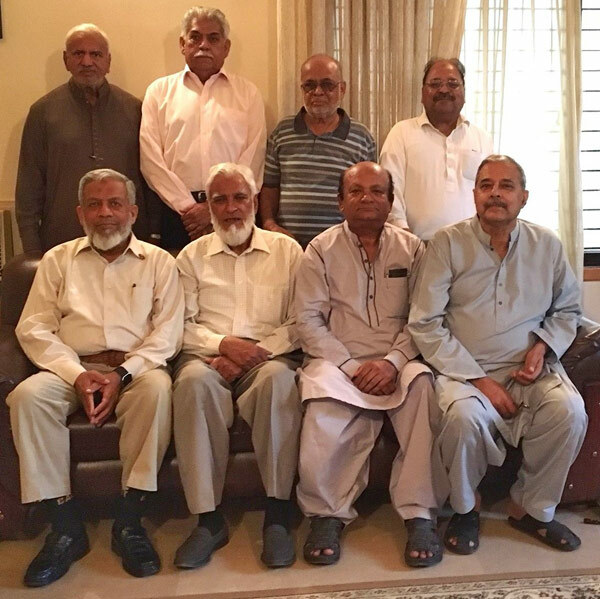 The monthly progress meeting of Saudi Aramco Ex-Employees Association (SAEEA) was held on March 31, 2018 at Arif Qamar residence. KAF thanked AQ who provided his house for the meeting and arranged very delicious lunch for all the attendees. SAEEA always endeavor to be closer with all the Members and their Families; for the sake of same reason, AQ invited wives of all attendees as well. MSH could not attend as there was a sudden death in his family. SAK also could not attend as he just got back from UMRA and was very tired and not well for the meeting. Just for healthy suggestions/recommendations, SAEEA always welcomes its Members to come and attend any of the SAEEA monthly meetings. So, Asif Mirza, Ovais Akramali and Khalid Ateeq also attended the meeting. KAF congratulates GQK and SAK for performing UMRA and safe return. 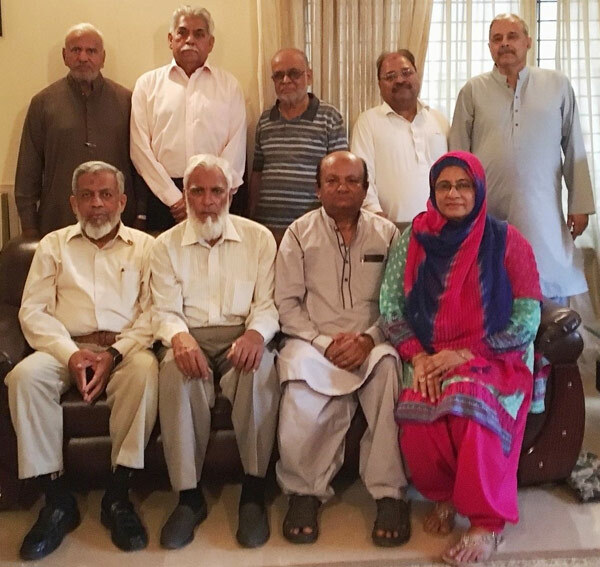 All attendees gave their observations/comments/suggestions for the recent SAEEA 18th Reunion held on March 03, 2018. The attendees provided views and comments from all male and female, who attended the 18th Reunion. One new female ex-employee of Saudi Aramco joined SAEEA. She will attend the next Reunion and possibly a plus addition to SAEEA. SAEEA next reunion will tentatively be held immediately after RAMADAN. The attendees discussed the possibility of having a mini overnight picnic in a farmhouse or any other place. AQ to work on this project. KAF requested SO to visit local market and have her recommendations for give away items. SAEEA will then decide either to present SAEEA Eid Gifts to all paid Members or to distribute items on LUCKY DRAW basis. AM, OA and KA provided feedback from 18th Reunion attendees. Also, recommendations for the next Reunion. MSH was not available, therefore, no SAEEA accounts update.